Purim begins at sundown on Wednesday, March 20, 2019 and ends at sundown on Thursday, March 21, 2019. Isn’t Purim just Jewish halloween? Well yes and no. Purim is a joyous holiday that recounts the saving of the Jewish people. The Purim story celebrates Esther’s bravery, Mordechai’s wisdom and BOOOOO Haman. Purim is a community celebration that includes the reading of the Scroll of Esther, called the Megillah. Some Jewish communities put on a Purim shpiel, or play, that usually pokes fun at community leaders or relates somehow to what’s happening in the world. Kids can enjoy fun festivities such as attending a carnival, dressing up in costumes and eating tasty hamantaschens (triangular jam-filled cookies). 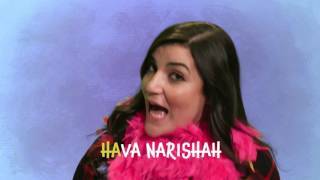 Learn the basics of the Purim Megillah in this fun short video lesson about the Jewish holiday scroll that tells the story of Esther, Mordechai and Haman. 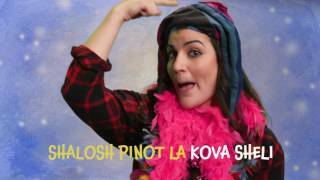 Explore these resources from our partners to help celebrate Purim. 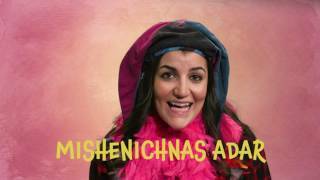 Learn About Purim Plays and Carnivals Recipe for Sephardi Purim Treat: Orejas de Haman Quiz: Which Purim Character Are You?